Sofina White Professional is new for SS2018. We do not deal it regularly, but it is not a bad product. 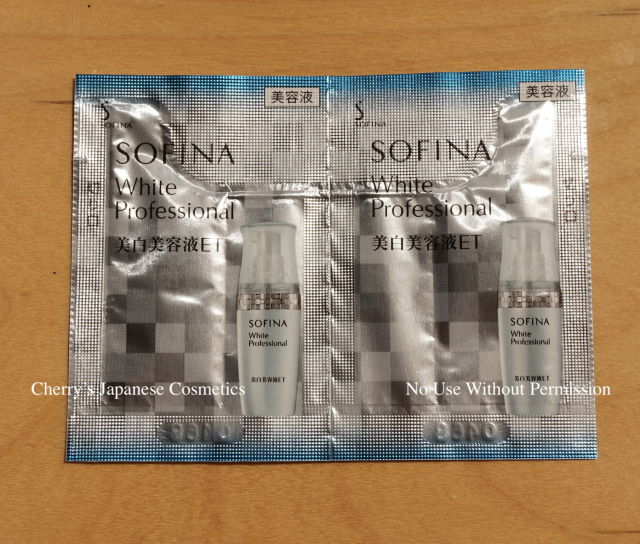 I just got samples of this Sofina White Professional, and let me share how I feel. I had decided to use Haku for my brightening cream for 2019. Comparing with Haku, I think this Sofina White Professional is lighter. 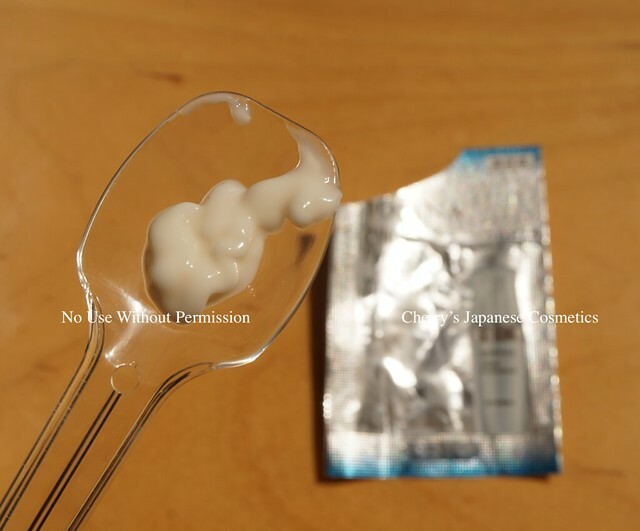 I often get sting with brightening products, but fortunately there are no problem with using this Sofina. They are using Chamomile ET as a brightening factor. There are something scent, probably the image of chamomile flower. In person, I liked it, but for me, at least as of April, still the air is drier, and I need moisturising products. This is the reason why I chose not Sofina, but Haku. Probably it will be nice to use on the mid of the summer. I just checked what Japanese reviewers are saying, some got white cast due to the bad combination with this Sofina Professional, the other got some kind of rush. In the good side, they really liked the light texture.